I am inspired by all those people doing great work out there in the fields of health and wellness. We highlight these skilled wellness professionals in this series on the Super Shazzer Blog. 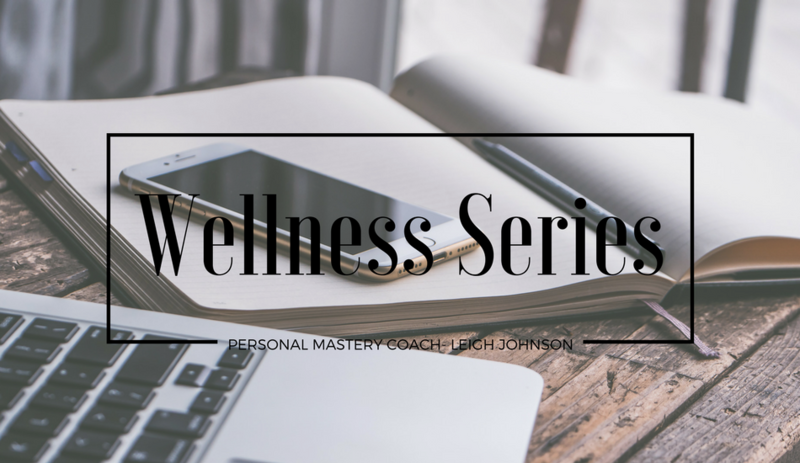 Next up for our Q & A with a wellness professional is Leigh Johnson, Personal Mastery Coach. I work with individuals, businesses and communities to discover their true purpose and create a path to achieve it. My passion is being a part of a world composed of fulfilled, joyful, impactful, compassionate, creative and connected people. I believe deeply in the value of learning and I love seeing how we can take all sorts of experiences and craft them into new ways of looking at, and being in, the world in order to be more purposeful and impactful. 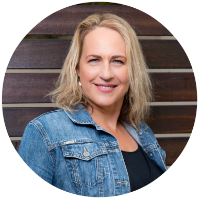 I work as a Coach, Facilitator and Trainer, Learning Design and Writer – and my primary love is Coaching, either individuals, teams or groups. 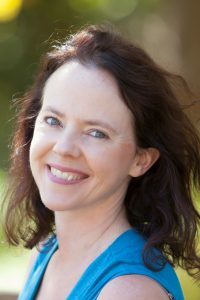 As a Personal Mastery Coach, I work mainly in the spaces of Business (strategic goal setting, purpose and vision, leadership, team development, creativity, communication, and stress management & wellness); and Personal/Life Coaching (purpose, stress management, life balance, creativity, communication & relationships and parenting). Q. Tell us about your training and how you got to be a Personal Mastery Coach? My road to coaching has developed through over 20 years of experience in education and training –in schools, training companies, and a top business school. I love the learning process and am particularly interested in how we assimilate what we learn, whether formal or informal, into our way of being and how this changes the way we show up in the world. Personal Mastery Coaching is a powerful experience that allows me to be a part of this process of development and growth in whatever role my clients find themselves in. 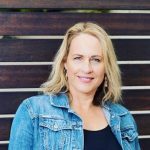 I hold a Diploma in Practitioner Coaching from The Coaching Centre, which is an intensive and life changing course that challenged and invited me to truly understand and love the field of Coaching. The training involved rigorous theory with much practical experience and reflection which, although intense and demanding, has given me a well-rounded experience of the coaching process. 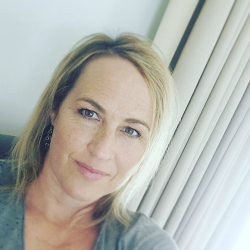 I also hold a Postgraduate Diploma in Business Management from the Gordon Institute of Business Science and a Bachelor in Primary Education from the University of the Witwatersrand, which have both developed my experience and knowledge of education, learning and organisational development. Q. How will your services as a Personal Mastery Coach help people? How would they benefit by doing it and working with you? I see personal mastery as being primarily about wellbeing – the process of being well. It involves getting to know, love and forgive yourself on an ever-deepening level. Coaching is a powerful process where clients are able to define, commit to and achieve any goals that they have set for themselves- in a safe, confidential and supportive environment. Through the coaching process, clients are better able to understand how they view life and how these viewpoints open up or close down opportunities for them. Personal mastery coaching allows us to understand our personality and the way we respond to people and circumstances, and to live a balanced life. We are able to live more peaceful, engaged, purposeful lives that invite meaning. It’s not necessarily an easy process, but walking the road with a committed coach who acts as a thinking partner and supporter makes all the difference to the client’s ability to reach their goals and make positive changes in their lives – no matter how impossible this may seem! Q. What is ONE helpful takeaway you can give to our wonderful readers on how to live a more purposeful, inspired and fulfilled life? The lesson I’m learning and attempting increasingly to live out in my life, is around the importance of finding your true passion and having the courage to live this with authenticity and courage. From my own experiences, and those of some of my clients, I am continually reminded that it is what we are passionate about that will lead us to our purpose, which in turn brings us the joy, fulfilment and peace we crave. What many of us struggle with, is getting through all the clutter to truly discover our passion…and then finding the courage to go after it. For people who are interested in getting a little taste of coaching, personal mastery and my process, I also run a selection of half day workshops. Although these are not examples of pure coaching, participants would encounter a coaching approach and would be able to get a sense of whether they would like to engage in a coaching programme at some stage – or simply to kick-start some personal growth. Many workshop participants start a coaching process after the workshops if they feel they would like to grow deeper in their learning and development process. Leigh, thanks so much for participating and sharing with us.